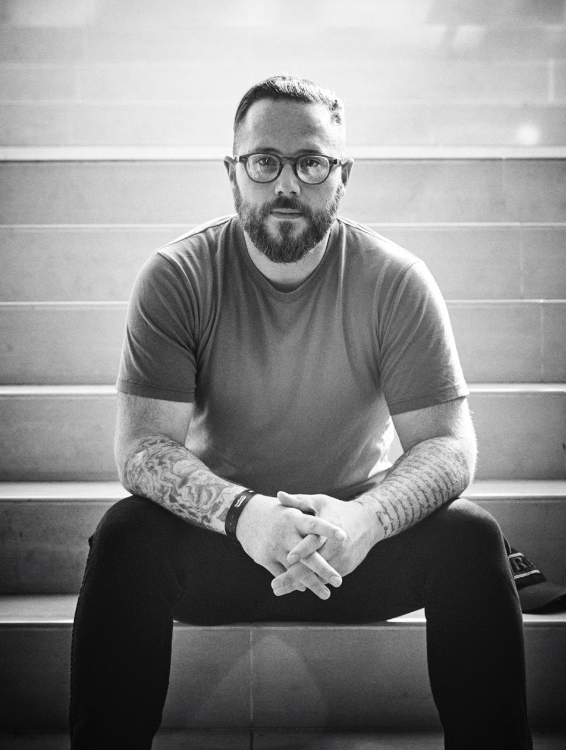 TJames is an award winning director and producer- His principal source of motivation is to craft authentic stories of the human condition through the power of cinematic language. His work is intuitive and immersive, conjuring images that draw us deeply into the human experience. he uses both narrative and documentary style filmmaking to connect with audiences in a visceral way.